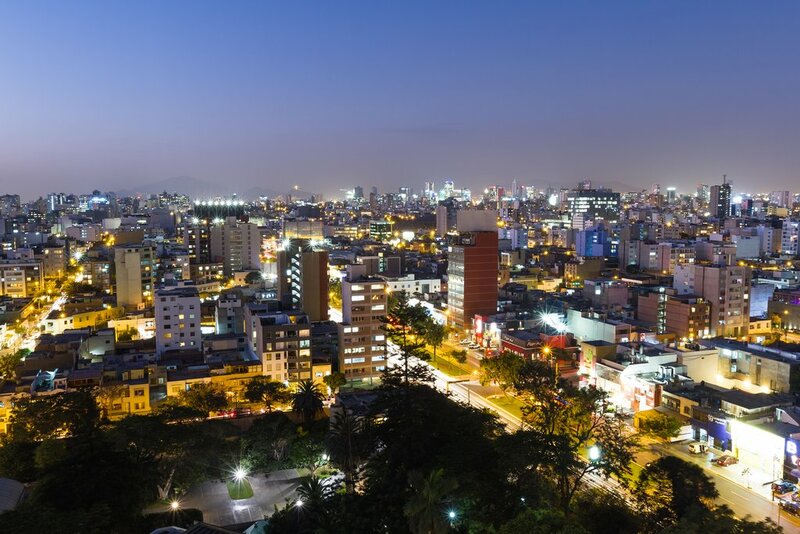 Lima is one of South America’s most cosmopolitan cities. In the hip neighborhoods of Barranco, Miraflores, San Isidro and beyond, new boutique hotels are popping up overnight. There are artsy hotels, bohemian hotspots, swish modernist joints bathed in white, and plenty of options in between that cater to all tastes and budgets. There is something for everybody in Lima – and a hotel for every taste and sensibility. 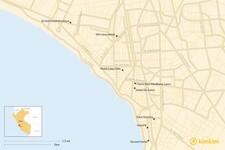 Top neighborhoods include Barranco, Miraflores and San Isidro. You should always book ahead for holidays like Easter Week. English is largely spoken at these hotels, with an attuned staff that understands the unique needs and expectations of foreign tourists. Street noise can be a challenge in some places. If you’re a light sleeper, request an interior room. WiFi and breakfasts are pretty much standard. 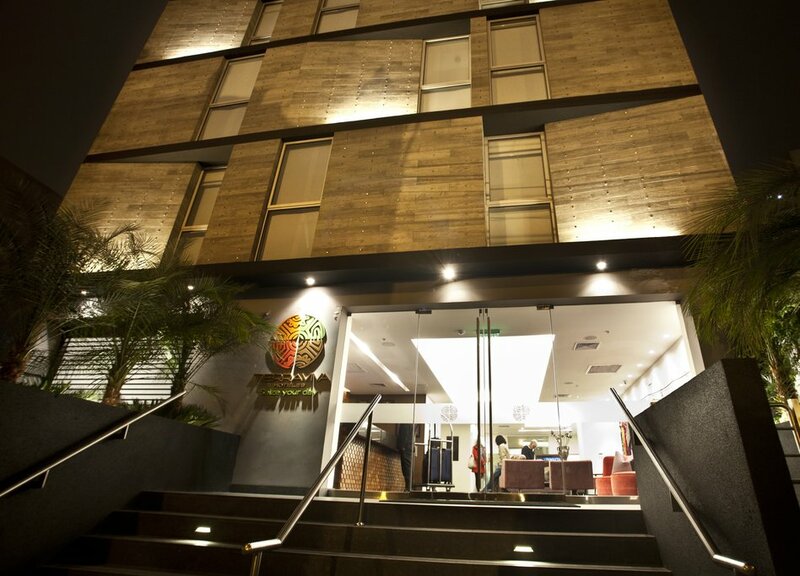 Located in the bustling Miraflores area (one of Lima’s prime arts, foods and nightlife districts), this understated hotel gives you great walkable access to everything Miraflores has to offer, including its wonderful boardwalk. Complimentary breakfasts are included in the midrange price and can be taken in an al fresco patio or in the sterile dining area. Rooms are minimalist to the max. Crisp white bed dressings are accentuated by Andean textiles, while simple pieces of Eastern-inspired art punctuate the space. Connect with your inner artist at this Miraflores favorite. The skinny white home-turned-hotel is one of the top romantic spots in this part of town. Inside, tasteful antiques, Andean antiquities, small porches, modern art and flowers add to the “artist in residence” feel of this BoHo space. 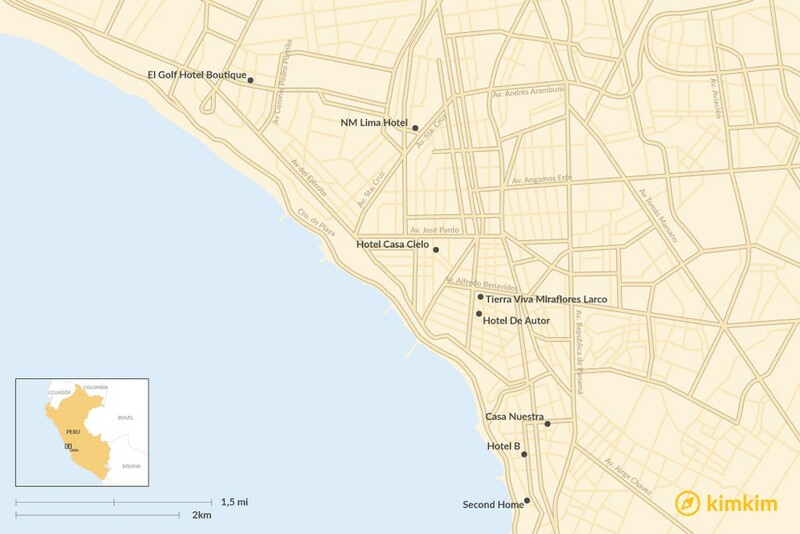 The location couldn’t be better, just a short walk to the Larcomar shopping center and other top Miraflores spots. 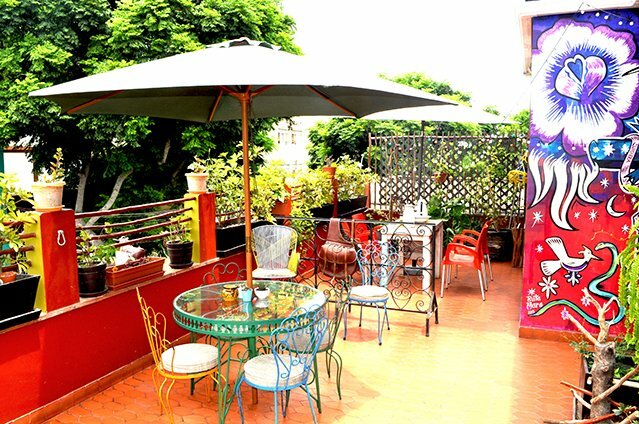 Hotel Casa Cielo is an affordable boutique in Miraflores. This midrange Miraflores spot is a great bet if you want to save some money but still have a comfortable and classy stay. The common areas feature a tasteful blend of Andean artisan goods, art-deco design elements and modern furnishings. There is an executive suite that’s big enough for a family, or smaller rooms, some with their own balcony. With just 20 rooms, this is a truly intimate spot - not quite a guest house, but not another heartless big brand hotel either. Breakfast is served on the rooftop terrace – simply heavenly. 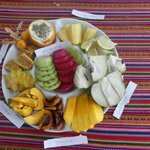 The colorful Casa Nuestra offers good value rooms in Barranco. Say goodbye to the monochrome palates of most modern Lima boutiques, this gloriously warm Barranco hotel brings color and warmth to your stay. The hacienda façade and Tuscan yellow paint job on the exterior are incredibly inviting. The decidedly funky interior brings an eclectic mix of traditional furnishings and modernist elements. 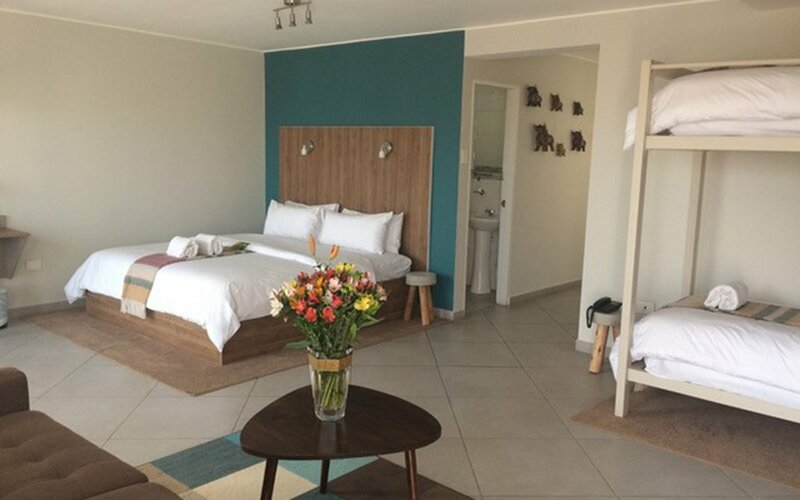 Guests can choose from double or single rooms, with shared bath offerings also available for those looking to save money. The highlights are connecting with fellow travelers over the free breakfast or on the rooftop terrace for a sunset cocktail (try a pisco sour, a local favorite). Guests can enjoy a meal in our Cafeteria Atrium. Looking for all the services and comfort of a business hotel with a little bit of style and class? The NM Lima is your spot. 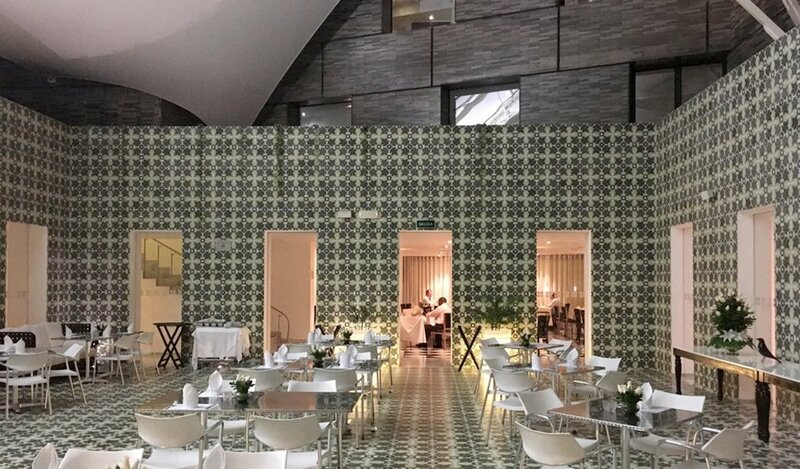 Located in San Isidro, one of Lima’s top dining districts, the hotel has clean modern interiors, a funky martini bar, and a throwback lounge that could easily fit on the Love Boat or the cover of Vanity Fair. It's larger than most boutique hotels, but has a decidedly cosmo-chic feel that's hip, young, modern and stylish. The pool in the back of the elegant El Golfo Hotel. 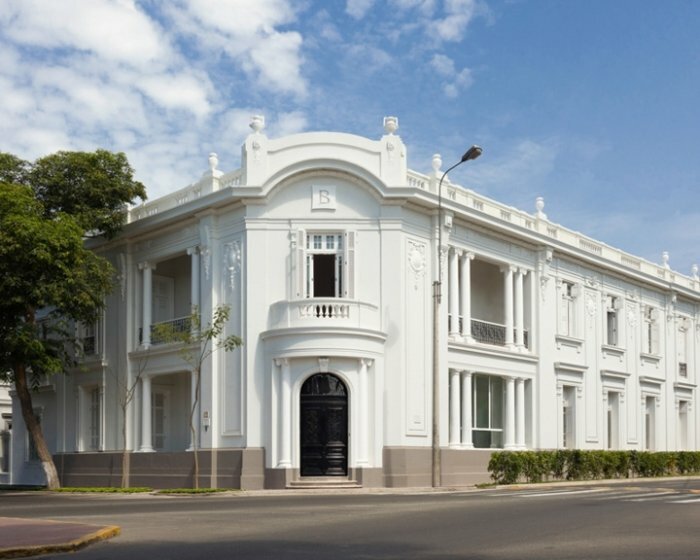 Housed in a proper neoclassic San Isidro residence, this swish hotel is your place for luxury and elegance. The hotel just screams class, from the gorgeous dip pool and terrace out back to the cozy common areas that feature modern furnishings, fine art and unique designs. The rooms are understated and minimalist while retaining a class and sophistication you would expect at this price point. The place certainly makes a statement of cooled refinement and timeless class. 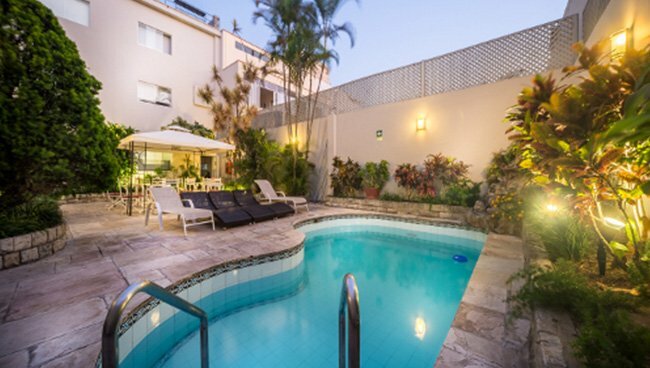 Hotel B is a sophisticated boutique hotel in Barranco. Art lovers will fall head over heels for The B, where a thoughtful blend of new and old bring romance, comfort, and sophistication to discerning guests. 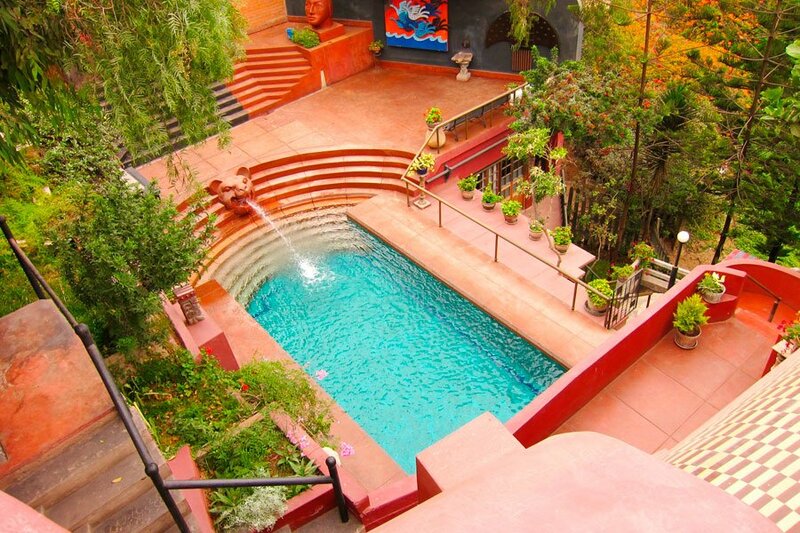 On the outside, you are greeted with a gorgeous exterior corner façade overlooking the Barranco streets. Original art adorns nearly every open wall space in the hotel, with a blend of antique and modern furnishings adding to the overall air of old-world sophistication. It's more reserved than some other spots at this price point, making this a top pick for those seeking quiet and comfort. 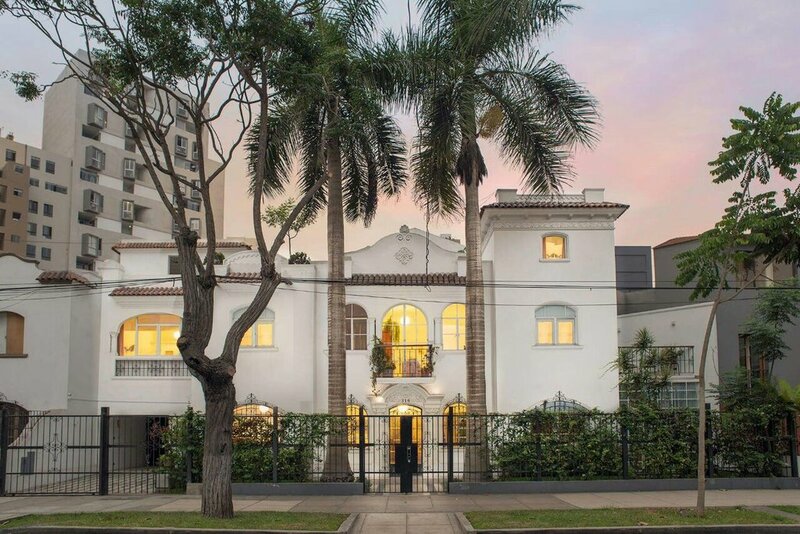 There are just eight rooms in this converted Bavarian-style mansion in the heart of the Barranco neighborhood. Once the home of a Peruvian sculptor, the place feels quite cozy, and the outdoor pool and gardens are a welcome retreat after spending days cruising the bustling streets of Lima. There's an art gallery on site. The rooms feature some of the most intricate and finely made wrought-iron bedstands you'll ever see. Some have their own terraces, other have great garden views.